All Work Guaranteed - or Your Money Back! 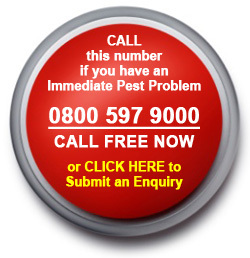 No matter what your problem is, our team of professional Pest Control Technicians, operating across Dorset, are highly experienced in all of the latest & safest pest control techniques. Our technicians have been fully trained to the highest British Standards in Pest Control by the British Pest Control Association (BPCA) - this standard is nationally recognised as the bench mark in the pest control industry, so you know you’re in safe hands. We can remove and control any pest found in the UK - and 'proof' your property or premises to prevent future re-occurrence or re-emergence of the pests in question. Whether your call concerns domestic, commercial or agricultural pest control you can feel confident that our fully insured technicians will find the right solution to suit your needs. All of our initial Surveys and Risk Audits are Free and any work carried out comes with guarantees. In fact, we try to minimise our impact on the environment in any way we can - from using low emission vehicles to storing, using & disposing of any chemicals & substances responsibly. & No Call Out Fees..! 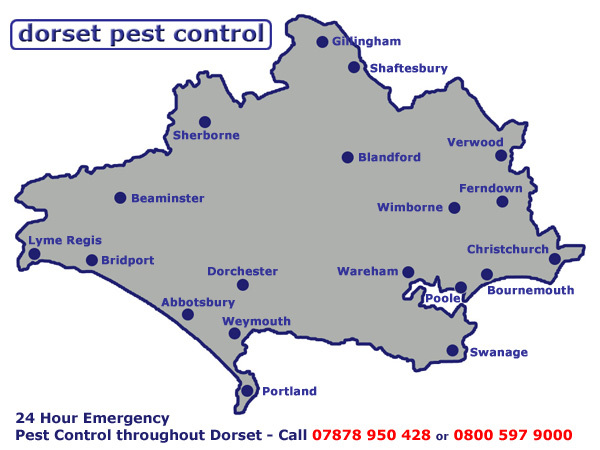 © Dorset Pest Control, 2010. All Rights Reserved.